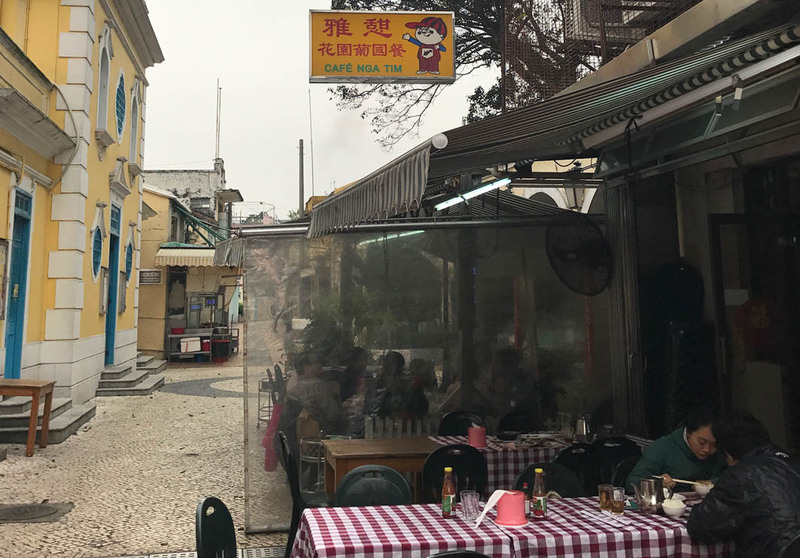 Located in Downtown Coloane, near St. Francis Xavier Church, Nga Tim Café offers guests traditional Portuguese cuisine, combined with distinct Chinese elements in an idyllic setting. Must-try dishes include the African Chicken; Serradura; Codfish Balls; and, the Mashed Potatoes and Fish Mix. Visitors should also be sure to try the ‘Sauna Drunk Shrimp’, which is served in a clay pot. Visitors should note that this restaurant fills up quickly and reservations are recommended.